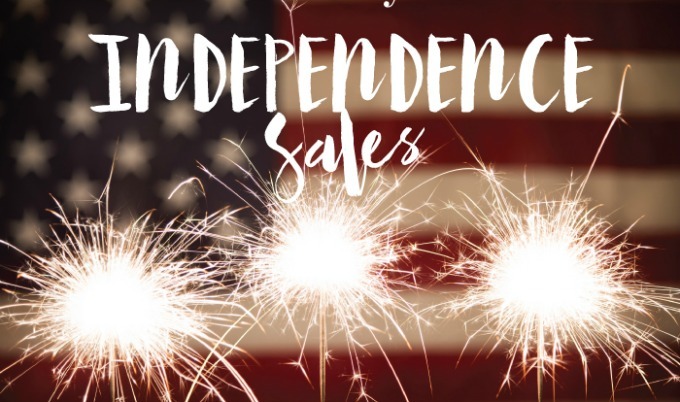 The Best 4th of July Sales! DATE: 7/2-7/6 on marked final sale items. See site for additional details.